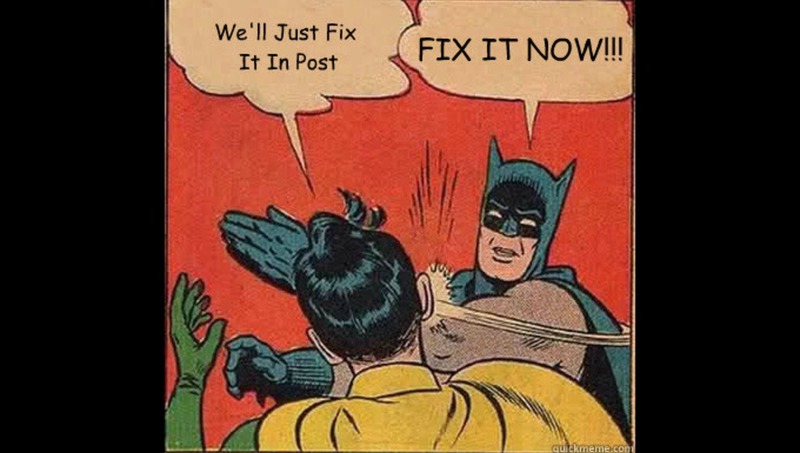 Ever hear someone say “Don’t worry, we can fix it in post”? 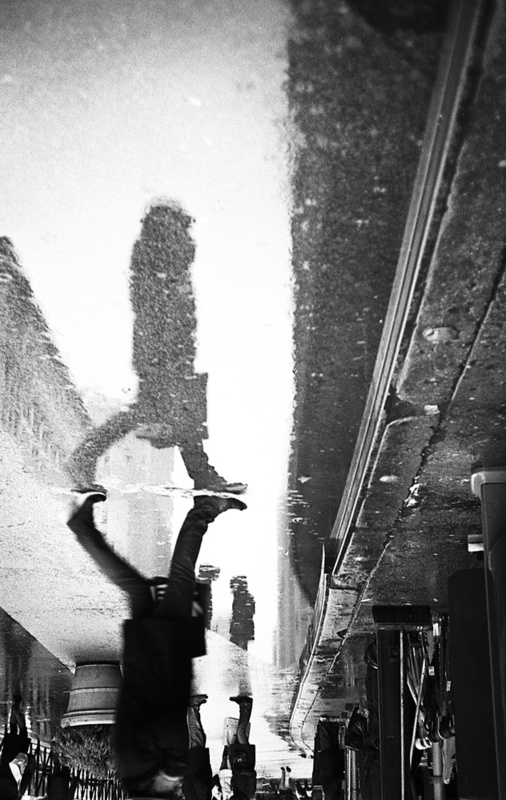 This is increasingly both a still photography and motion ‘issue’. We’ve become so accustomed to having the digital tools to ‘fix’ our work, most people see it as a normal part of the process. For personal and business growth, this mindset is like asking to be blindfolded and then getting directions to the nearest minefield. Fixing things in post should not be a standard approrach as it's asking for trouble. Here’s why, and more importantly, what you can do about it. There are many wonderful photographers creating beautiful ‘digital art’ out there (like these examples provided by Lindsay Adler and her collaboration with Jarek Kubicki). Many others have to stack layers in Photoshop or composite, like our very own resident architectural photographer, Mike Kelley. Retouchers like Fstoppers.com's Pratik Naik will go in to files and play in amazing detail, and ‘clean up’ images for fashion and beauty campaigns. 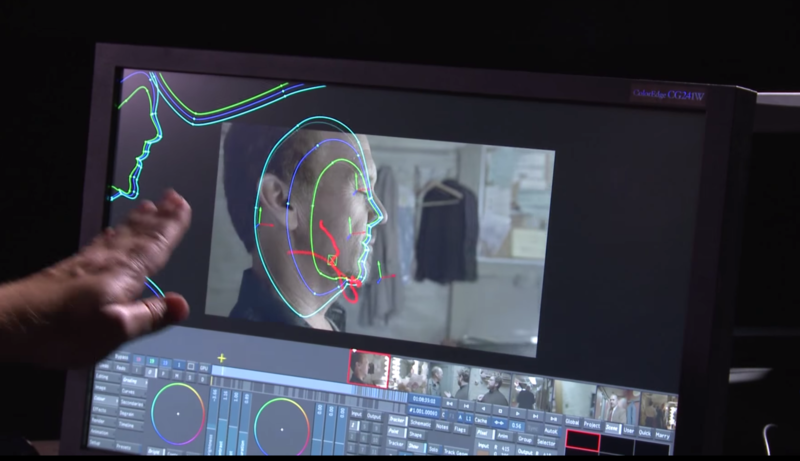 Likewise, those working in motion graphics and Digital Intermediate roles (essentially Photoshop for video) have a similar goal – to make the motion work seamless for the story as was the case with the recent Michael Keaton film, ‘Birdman’. All of this is integral to, and in service of, the work. This article is not about these guys. This article is about what I see as bad practice that has been adopted as a norm. I’m certainly not blameless – I’ve managed my share of ‘fixing’, but I’ve almost completely stopped doing it or very much minimized it. Why should we care about it? If we have the tools to fix it, why not? These reasons are varied, but they all boil down to the same thing – your time is both precious and your most valuable commodity. If you want to make a career out of a creative field like photography or film making, you better manage that time effectively. Fixing composition in post – like re-cropping – something many proponents of 4k cameras go on about, is a huge can of worms. David Fincher shot 6k for Gone Girl but output at 4k so he could recompose later for maximum effect. But he’s David Fincher. Punching in later on video, or cropping later makes me wonder what that person was aiming to say in the first place. Clarity before you press the shutter (or hit record) means you (and importantly, your team) are working to a clear vision. Trying to work out how to compose your shot later, by yourself, is unlikely to help you achieve your vision. Don’t play it safe – have a vision and commit to it. If you don’t have a vision for what you’re shooting, take a step back and work out what you’re trying to say, or communicate, through your images. If you want to hang out in Auto White Balance all day and fix it later if the color temp is off, but plan on shooting in different locations, in different lighting conditions, at different times of the day then good luck! White balance can be fixed easily enough in post when the lighting conditions and color temperature don’t change – but constant, random color shifting in a strobe or moving to different locations with different light quality can lead to a nightmare for sorting out white balance later. Trust me, this is not a fun way to spend time. Also, if you ever get a designer or client who wants the exact color of their product represented, you’ll quickly learn why a color checker and custom white balance are so important. 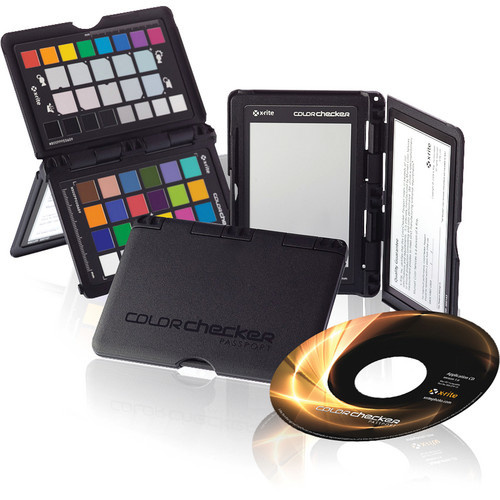 X Rite color checker - industry standard. 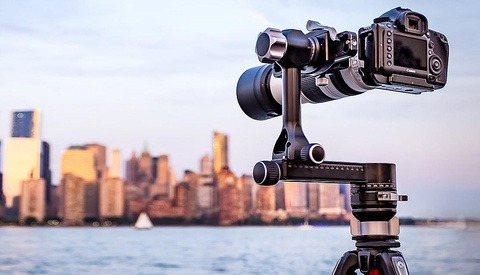 If you're shooting product or clothing, buy borrow or rent one of these! 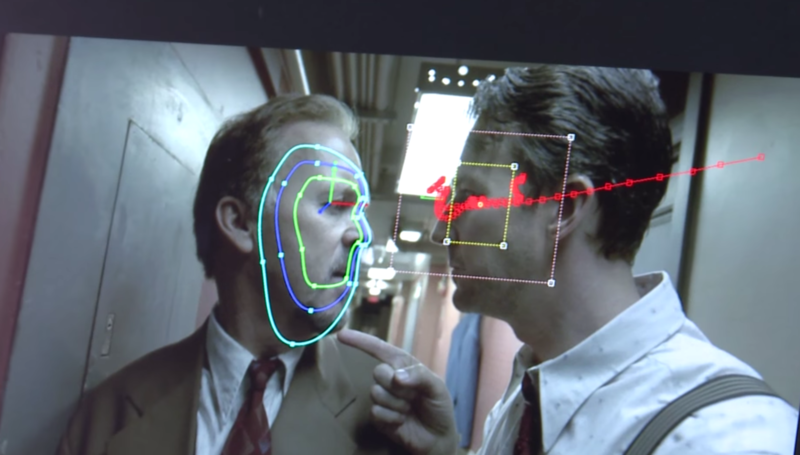 if you think post production and retouching a photograph takes time, wait until you experience the world of video (see images from 'Birdman' below as an example of what this looks like). Think of applying a fix from a photograph, but having to do that 24 times for every second and you get an idea of how painstaking things can be. Even with advanced motion tracking, where you don't need to keyframe every single frame, it's still a long and difficult process to get this right. As more photographers cross over to the world of motion, honing your skills to get what you want straight out of camera will be invaluable when you work with motion. Images for the web are not an issue here. But while Canon is selling us on the virtues of being able to shoot 50mp files, with the new 5DN and S, you have to wonder what the point is in giving us all the extra mega pixels if we are just throwing a bunch away through cropping. What about when you want to print something huge, either for yourself or a client? 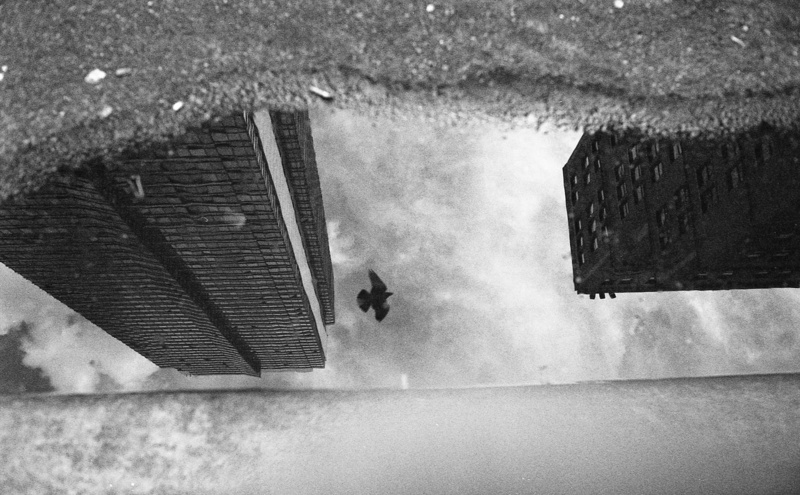 Composing in camera is also a great way to practice being aware of background and foreground elements. Awareness will help you nail more keepers, give you a cleaner overall look and you’ll not need to clone so much junk out of the background of the image because you’ll compose around it. Since I've gone back to shooting film, i've noticed my images are much cleaner and I'm far more aware of details in the frame that might cause me problems so i almost always look to avoid these. Same day delivery for files is in some cases completely the norm (same day video edit reels, or event and sports photographers for instance). Social media pressure means people want to post it same or next day, other wise the images and event are already old news. We simply don’t have the time to post produce much in this fast turnaround environment - the onus is on us to get it right in-camera first and foremost. The LCD, the least talked about game changer in digital photography means everyone gets a chance to see what the shot looks like instantly – same goes for tethering. The client, art director, make up and hair artists, stylists, even the models – they’ll all expect to take a look, and often weigh in with what they think needs doing. You have to control and manage all of these expectations. The image on the LCD or monitor must look as close to the dream of the client as we can get it so they can be happy you’ve met the brief (largely) and then move on. Fixing it later or saying that can shatter trust. More looks, more images, more options, more locations, stills and video – the list goes on. We need to be more efficient then. Of course, we can always tell the client it’s not possible and you need more time, and therefore money, but you can sure some smart photographer is trying to seek efficiencies in how they work to offer more for less. Going back to film has taught me the importance of nailing a few outstanding shots, and not treating my camera like a Gatling gun. Digital photography is a wasteland of thousands of shots that we never use, never edit and end up discarded on a hard drive. This mindset has got to change, not least of all because it will dry up and wither your photographic soul over time. Shoot less, but make the shots count – both you and your clients will be much happier, as will your video editor if you’re passing your footage off to someone else to edit it. I've found shooting film has really honed this skill very nicely. Look for the opportunity, wait, then shoot. Film has helped hone this sense of anticipation. Time is our most precious commodity. Cloning less out of backgrounds because you’re more aware and can recompose, getting 100% accurate white balance and needing less post work on videos by being aware of things like a label or sticker, will save you a huge amount of time (and frustration) later. Ask yourself how much you’re getting paid for each image you retouch, or the hours you spend on video fixes. Add up how much work you can get done in an hour and that’s your hourly work and pay rate. Ask yourself if you’re worth more or less than that amount. Ask yourself if you want to spend time fixing things at the computer or dedicating your time to other aspects of your business. Whether you shoot for fun or for work, it doesn’t matter. If you want to grow on a personal or business level, you need to be able to scale what you do to free up time for growth. Remember that the next time you hear yourself saying “ah it’s ok, I’ll fix it later”. Get it right now, and save yourself time later, you’ll be thanking yourself for it down the line. Correct. All the software in the world can not replace the internal memorization of doing things properly. Whether it be in camera, through lighting setups, or the simple (or difficult) task of art direction; there is something to be said for the artist that can do it without the extra help. Does it work? Absolutely. Can it be a hinderance? Most definitely. In the end, when you step into the deep waters, the real pros know when the little things were taken care of beforehand. "Don't rely on post production", a phrase that was repeated to me in college and I adhere to that. I'm an artist first, no doubt, but that does not mean that all my art is built through my laptop. One of the problems with this line of reasoning is that it can run counter to the "Bottom Line." 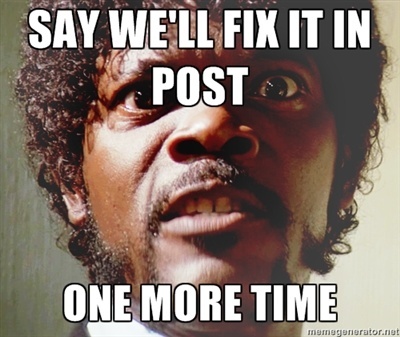 If it is easier/faster to fix it in post, then fix it in post. What's the problem? If the message is "be efficient" then efficiency is a matter of "horses for courses." 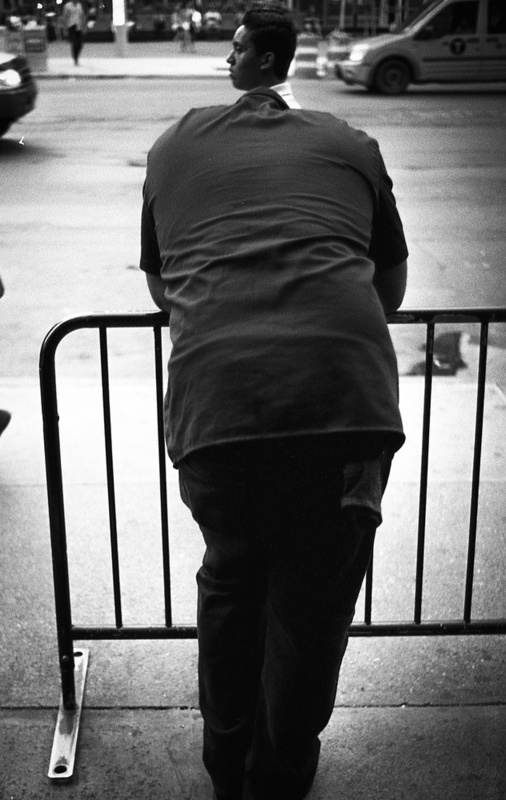 And Ansel Adams, crying from the grave, says "I never whipped a 16x20 out of the back of my view camera". Nope. There was always - as the list of excellent photographers in the text did - 'fixing' it in post. I agree, if there is limited time and one does not have a crew budget I will charge more for post and stamp/track the photo or video. An example of this was when I was shooting a commercial for a car report place. We had our location moved last minute because of construction and now we had really ugly sewer grates in our shot. To fix it in pre, we would have had hire people and props to cover the area but the 2 hours of photoshop and tracking was defiantly the best option. When people talk about cropping and white balance in post, well that's just lazy. 1. There are times and situations where it is beyond your control to fix something before or during the shoot, like say, a wayward strand of hair that comes across the face. 2. There are things that can be distracting elements that just weren't evident at the time of shooting. 3. Even though the author has valid points on the cropping issue, it definitely has its purpose. For instance, if your camera can capture images in only 3x2 aspect, that'll work for general printing and framing purposes, but you can certainly crop them to make a stronger impact if you showcase them on the net. All-in-all, I did enjoy the article though! I am old school (Started with Film) and focus on the capture. 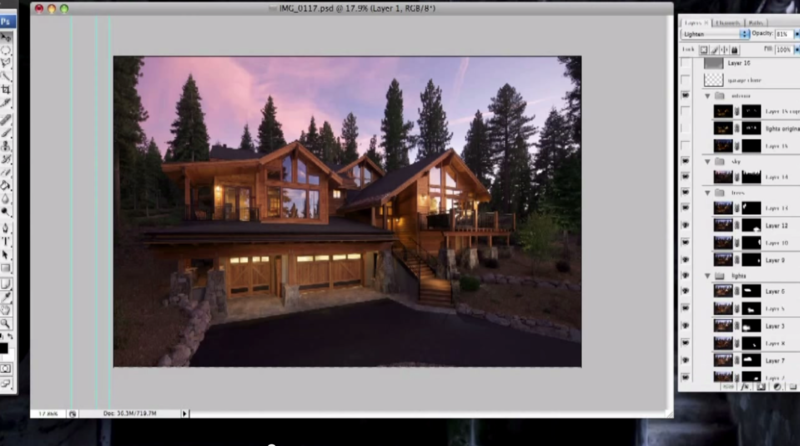 We had a saying at one place I worked at there is a difference between Photoshop to enhance and Photoshop triage. I don't think the author is trying to say "Always" get it right in camera just that you should have the mindset that in camera fixes are typically better when you have a choice. Their are tons of exceptions to this, I feel like he was talking about applying this to the basic stuff like WB etc to save yourself time. Getting and using a Grey card for certain shots has saved me a ton of time. I do tend to shoot many of my pictures 10% wider than I need on average so I have some room to crop or straiten in post. I disagree with the point about cropping. Cropping shouldn't be used to change the message, but to make the message stronger. Sometimes a shot will look good in one composition, but after-the-fact, you'll realize it would look even better in another composition. I don't see anything wrong with that. I don't think it's fair to question photographers who crop in post, unless it is to change the context of the scene, such as cropping vital information out of a news photograph. That is the only instance in which I find cropping, ethically and artistically irresponsible. In many instances looking for that perfect, proper composition can result in hesitation, and then you won't even have an image to consider cropping. I'm not going to relegate myself to slackery. I'm going to be looking for the best composition in whatever situation I'm in. 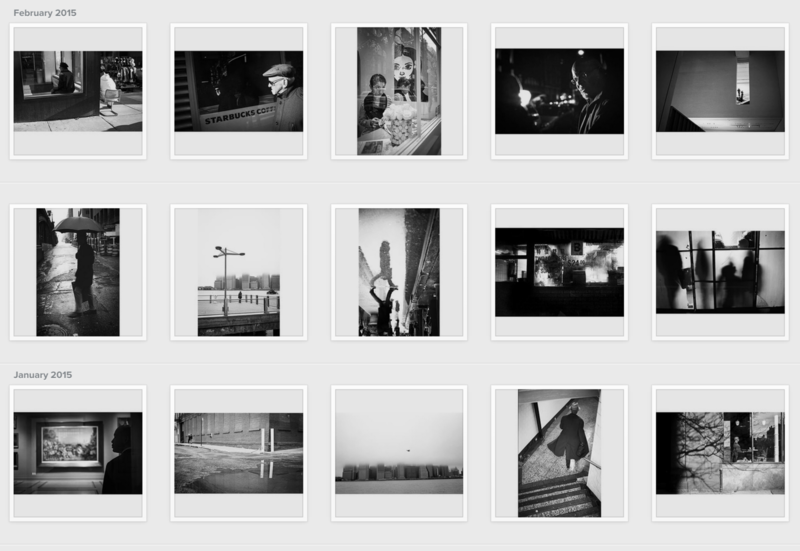 However, I'm also not going to beat myself up over it or become too focused on photographic purity. 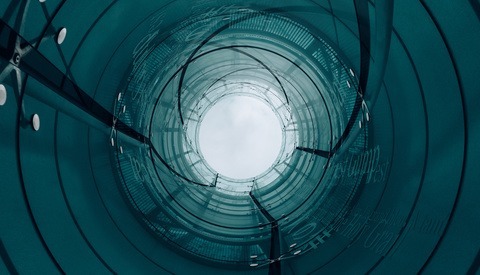 That's a rabbit hole of anxiety and ego-inflation that I don't feel comfortable crawling into. A good image is a good image. I think this obsession with process really dilutes the power of art, because it draws the attention away from the work and onto our own assessment of how much respect the artist/work deserves based on things that, if left unknown, would be irrelevant to our perception of the final product (and the artist) in the first place. Good and valid points David but let's not over think it - this is purely about working to get things are right as you can in camera to save time "fixing" things in post. Of course, i will still occasionally crop stuff, but i'm much happier when i've seen and captured the composition in camera simply because it saves time later. "Clarity before you press the shutter (or hit record) means you (and importantly, your team) are working to a clear vision." I'm not a big fan of the "run and gun" shooting method but in certain circumstances its understandable and maybe the only option to get some great shots or risk missing all together and getting no great shots. i.e. Sports especially, and even weddings in my opinion. It sounds like you shoot in very limited and controlled situations. For those of us who have to shoot in situations with action, changing light, and constant motion due either to tracking events real time or being pushed around, it's completely different. Pre-digital shoots often resulted in a half dozen usable photos in some situations, now there are thirty or more, depending on how much time there is. Here's my suggestion - try shooting a stage with constantly changing lighting on it, people in constant motion, all while getting hit regularly from behind by people in a mosh pit. Then report back on this. thanks Jeff, I;ve shot my fair share of stage/concert/nightlife and events in my time, both stills and motion. Most of my work is actually in very fast moving environments which is where i'm happiest (backstage at NY Fashion Week being a favorite place to shoot because of all the reasons you describe). Not sure of your point exactly - what i've said applies to ANY shooting environment from getting white balance correct in camera for a still life product shoot to getting event shots right in a fast changing environment.